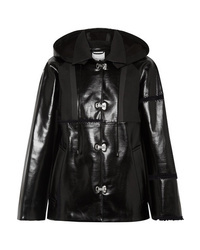 3.1 Phillip Lim Tweed Bomber Jacket $850 Free US shipping AND returns! 3.1 Phillip Lim Check Floral Bomber Jacket $795 Free US shipping AND returns! 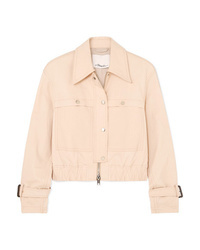 3.1 Phillip Lim Stretch Cotton Blend Canvas Jacket $650 Free US shipping AND returns! 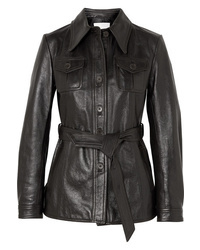 3.1 Phillip Lim Belted Leather Jacket $1,595 Free US shipping AND returns! 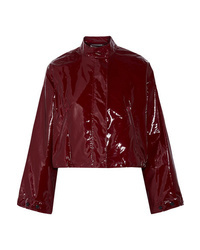 3.1 Phillip Lim Cropped Vinyl Jacket $248 $495 Free US shipping AND returns! 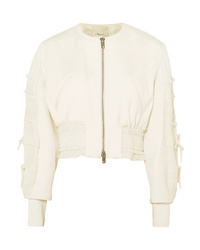 3.1 Phillip Lim Shirred Cropped Crepe Bomber Jacket $398 $795 Free US shipping AND returns! 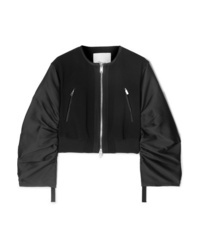 3.1 Phillip Lim Shirred Cropped Crepe And Taffeta Bomber Jacket $850 Free US shipping AND returns! 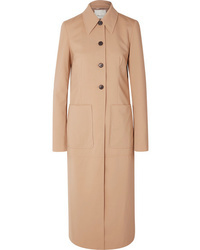 3.1 Phillip Lim Wool Blend Trench Coat $995 Free US shipping AND returns! 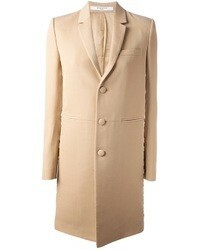 3.1 Phillip Lim Oversized Med Cotton Blend Jacket $285 $950 Free US shipping AND returns! 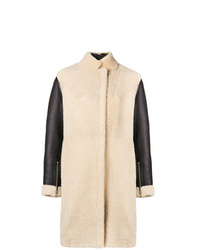 3.1 Phillip Lim Contrast Sleeve Shearling Coat $2,317 $4,633 Free US Shipping! 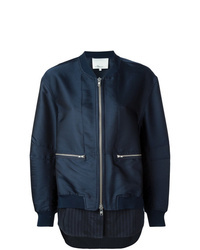 3.1 Phillip Lim Shirt Tail Bomber Jacket $977 Free US Shipping! 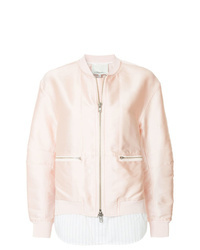 3.1 Phillip Lim Double Layer Bomber Jacket $839 $1,050 Free US Shipping!